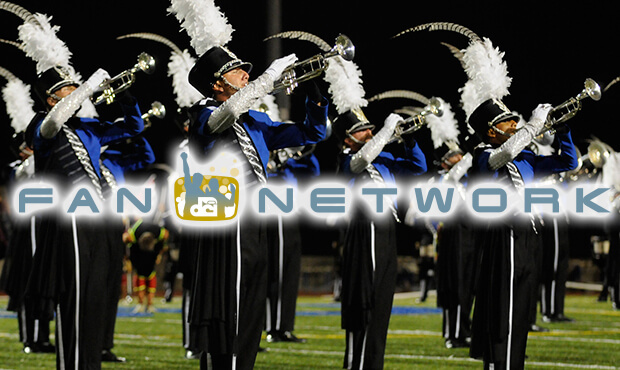 The DCI Fan Network will be webcasting live on Saturday, June 21 from DCI West in Stanford, California. Log on to experience the "Best of the West" as nine of DCI's top World and Open Class corps give their premiere performances of the season. The first corps is set to step off at Stanford Stadium at 7 p.m. PT/10 p.m. ET. Two ways to view this webcast are available. A $19.95 pay-per-view option will give you one-time access to watch all of the performing corps in Stanford. Choose the $69 Live subscription option, or Live+DVD or Live+Blu to gain complete access to all of this summer's live webcasts, on-demand replays of select DCI Tour events, discounts on downloadable media, and more!